Andy & Emily flew up to Chicago from Florida to see a show. Little did Emily know, Andy had much bigger plans! 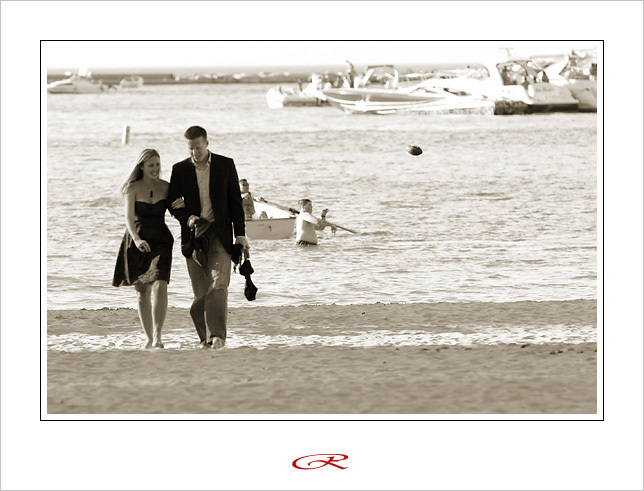 He suprised her with a marriage proposal on the beach where me and my assistant discretely waited for the big moment. Afterwards we finished up with some more pictures around Navy Pier. 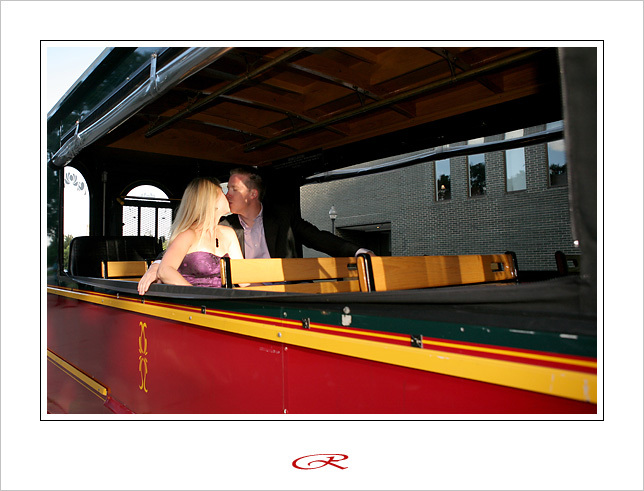 They were a fun couple to photograph, here are a few highlights.